Estée Lauder changed the course of fragrance history. 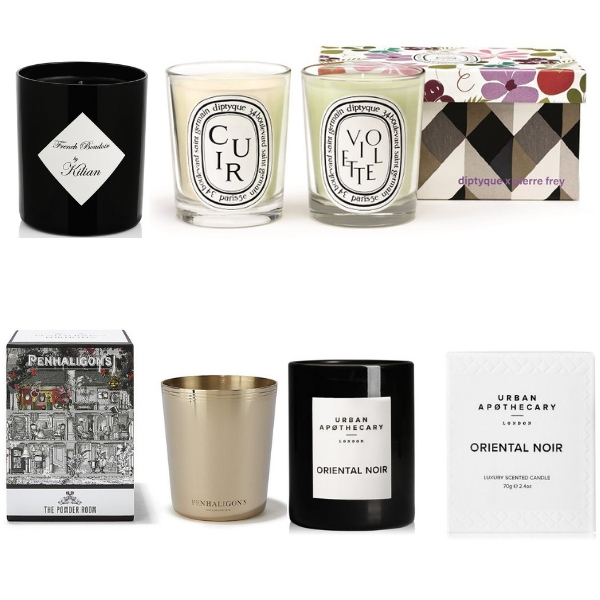 Until the 50s, women mostly reserved fragrance for high days, holidays – and birthdays. But Estée Lauder had a brainwave. So the game-changing fragrance Youth Dew began as a bath oil – as she once told The Perfume Society’s Jo Fairley over tea at New York’s Plaza Hotel. ‘Back then, a woman waited for her husband to give her perfume on her birthday or anniversary. No woman purchased fragrance for herself. So I decided I wouldn’t call my new launch “perfume”. I’d call it Youth Dew,’ (a name she borrowed from one of her successful skin creams). No question: Estée Lauder is one of the most remarkable businesswomen to have graced the beauty world. Born Josephine Esther Mentzer, in the New York suburb of Queens, she began her business with four skincare products and a simple promise: that every woman can be beautiful. (Why the name? ‘Estée’ was a play on her nickname, Esty.) She married Joseph Lauder, and though she’d never even been to college, never mind business school, launched her beauty brand in 1946. Their first major order was for $800 worth of products from Saks Fifth Avenue – and Estée Lauder never looked back. Throughout her whole life, elegance was Estée Lauder‘s signature: always perfectly made-up, perfectly coiffed, utterly elegant – and impressively bejewelled. And although she was known as a skincare pioneer and the savviest of marketeers (she’s the woman who invented the ‘gift-with-purchase’, among other retail innovations), Estée Lauder‘s career was fuelled by a profound love of perfume. She was once described as ‘the only true nose in all America’, and throughout her career was intimately involved with every scent creation. But it was merely the first of many fragrance hits: Private Collection (a release of the scent she had always kept for herself), Beautiful, Pleasures, Alliage, White Linen. 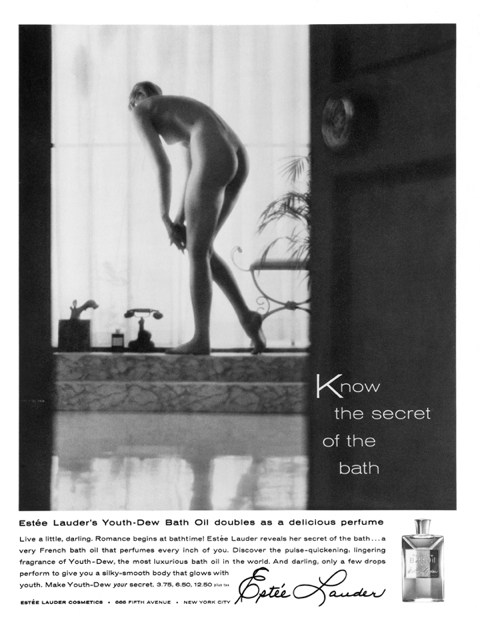 Estée believed the key to advertising each and every one was through ‘lifestyle’ advertising: leaf through any vintage glossy – Vogue, Bazaar – and you’ll see stunning black-and-white ads (like the one above) featuring ‘faces’ like Willow Bay, Paulina Porizkova, Karen Graham and Elizabeth Hurley. Many of the fragrances endure in the House of Estée Lauder collection today. Her daughter-in-law Evelyn Lauder shared Estée’s passion for fragrance and the two of them worked closely for many years; later, Aerin Lauder became involved. Often inspired by her grandmother’s work, Aerin Lauder (Estée Lauder Style and Image Director) was looking back through the archives and rediscovered this ‘fragrance’. Working with the same passion and vision as her grandmother, she created several contemporary ‘spins’ on her grandmother’s perfume, including Private Collection Tuberose Gardenia, which remains so popular. (Aerin has, of course, created her own perfume house – AERIN – which you can read about here). Karyn Khoury also worked closely with Estée, and has often told us that for each new launch, she imagines what Estée herself might comment. 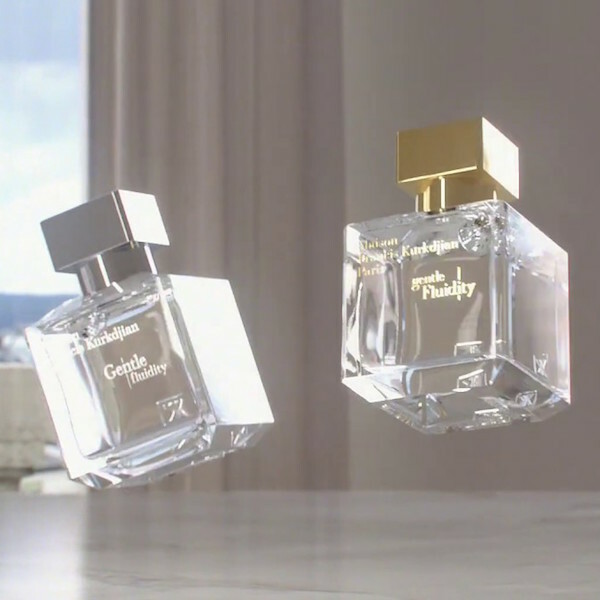 (Karyn has long held the title of Senior Vice President, Corporate Fragrance Development Worldwide The Estée Lauder Companies, Inc.) Modern Muse joined the line-up in 2013: a multi-faceted fusion of mandarin, honeysuckle nectar, tuberose, lily, twin patchouli notes, amber wood, seude musk, vanilla and more. It’s since be joined by Modern Muse Le Rouge, Modern Muse Nuit and Modern Muse Le Rouge Gloss, whose appointed ‘face’ is the model and social media sensation Kendall Jenner. The company is still very much a ‘family’: Estée Lauder‘s son Leonard Lauder remains tirelessly at the helm, with grandchildren Jane Lauder and Aerin Lauder in senior roles and William P. Lauder as Executive Chairman – which is surely what Mrs. Lauder would have dreamed of. She was well-known as a generous philanthropist, supporting countless charities which ranged from helping to build children’s playgrounds in New York to supporting the restoration of Versailles. 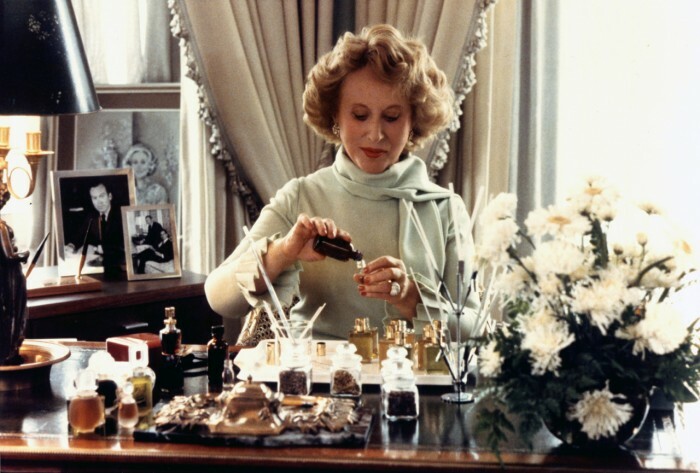 Estée Lauder was honoured with so many awards during her career – The American Society of Perfumers gave her its first Living Legend Award, in 1994 – but one of the high points of her life is said to have been receiving the French Legion of Honour.